Spring is a great time to renew, rehabilitate, and replenish. 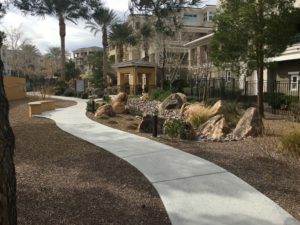 That’s just what prompted the Mira Villa HOA to contract JWZ to revamp their upscale Summerlin community. A community with 21 different buildings surrounding a centralized common gathering area, the Mira Villa HOA was in the market for a more picturesque enhancement to their existing shrub and palm landscape theme. And what better time to do that than Spring? JWZ has designed a lush landscape with about 30 different species of plants to obtain a more inviting and appealing atmosphere. Creating a theme for each entrance, accenting the rockery walls, harmonizing the building fronts and redefining the common areas are the objectives here. 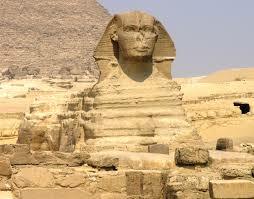 We will publish before and after pictures once the transformation is complete. Water smart can mean a plethora of things. Turning off water while brushing your teeth or washing dishes, shortening your showers, using low flow toilets and reducing your water pressure. But did you know that 60% of our water usage is used on our landscape? Did you know that you can help reduce that percentage while still maintaining a beautiful, albeit drought friendly, yard? SNWA offers a turf reduction rebate of up to $2 per SF for the first 5,000 SF of converted turf coverage and $1 per SF after that. Their website offers an application, recommended contractors, various landscape designs, and a plant search tool. 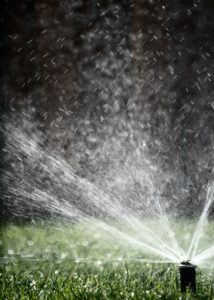 With a typical 10’ x 10’ turf area requiring 62 gallons of water each time you water that amount quickly adds up.